Last week, under the name The All-Time Lowes, I performed four Nick Lowe songs with my drummer friend Mark for my school’s annual fete: “When I Write the Book”, “What’s So Funny (About Peace, Love and Understanding)”, “So It Goes” and “Without Love”. Unlike last year, there are no pictures of the performance to share, but I did buy Basher’s third solo record for £1.50 yesterday; another gem of witty and assured Brit-spiced Americana. 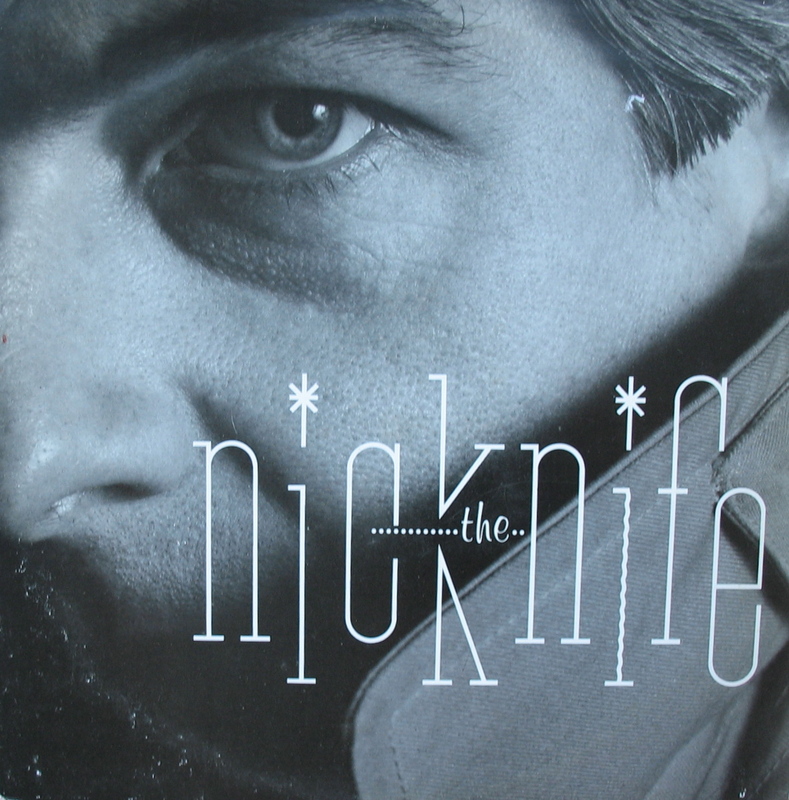 Three cheers for Nick Lowe I say. Wow, the first ever Burial Mix 10″! To be honest, this is real connoisseur’s stuff that I would never have expected to find in amongst Steve Miller and Culture Club records at the Folkestone Flea Market. For those out of the know, Rhythm & Sound are technically adept Berlin duo Moritz Von Oswald and Mark Ernestus in their reggae guise. 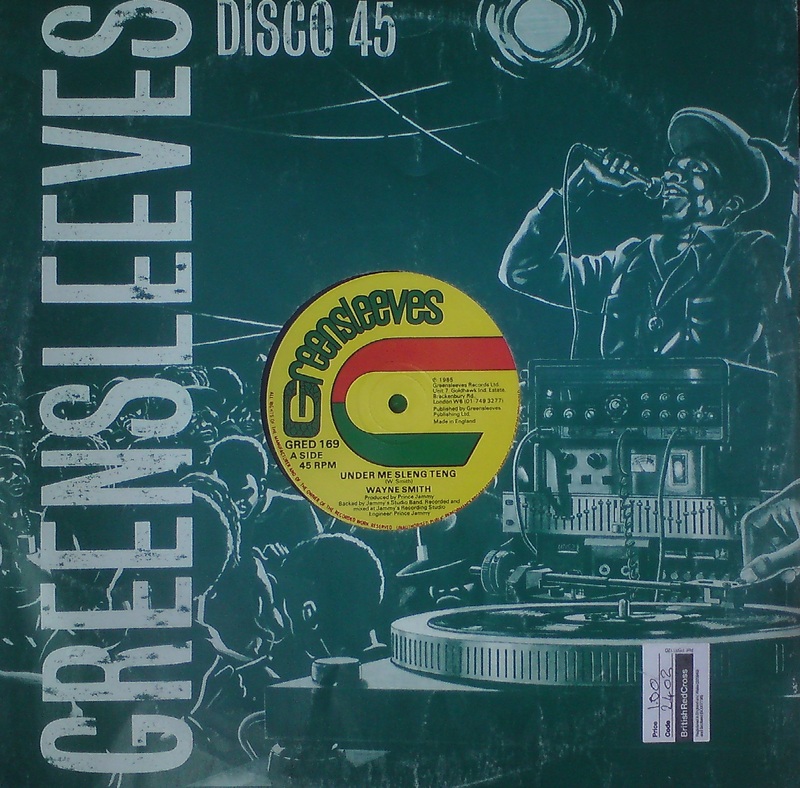 Reggae in the loosest sense, for, while featuring reggae/dancehall vocalists, this might more accurately be described as minimalist, narcotic electronic dub music. It is distinctive and instantly recognisable. I’m not that much into their Basic Channel stuff, but I’ve got several other R & S 10″‘s as well as their w/ the artists and the versions Lps. Von Oswald also does lots of work for Honest Jon’s as artist, curator and engineer (at renowned Dubplates & Mastering). A sweet record and a classic by anyone’s standards . 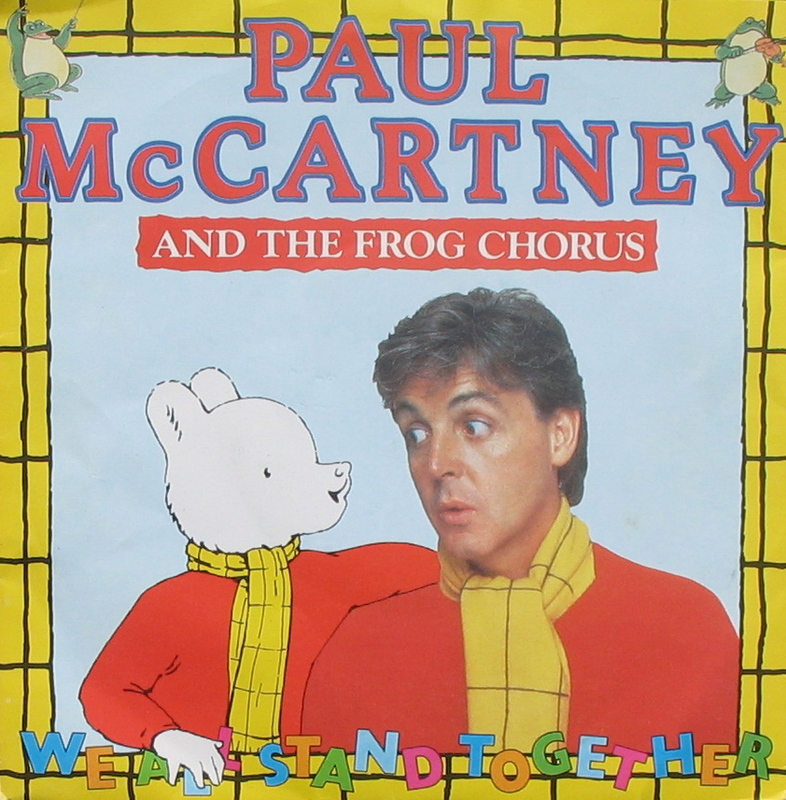 Usually cited by haters as the moment Paul went beyond the pale, the Frog Chorus tune is actually fine. There’s no shame in it. 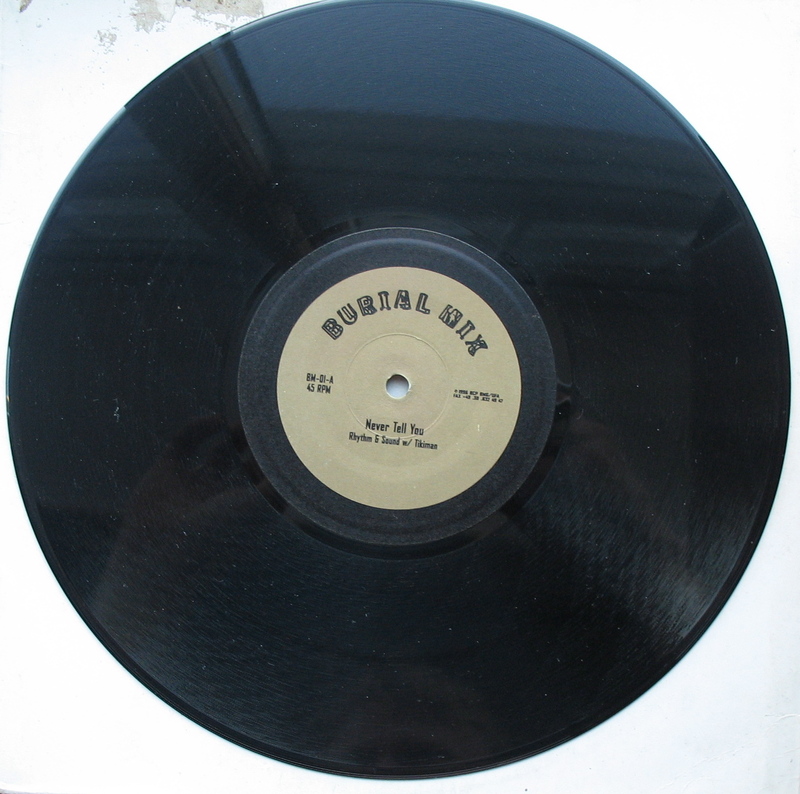 Buying the 7″ at Smeeth bootfair when you’ve already got the picture disc is beyond the pale and a bit shameful. We’ve all got our crosses. This and the previous two posts are the result of today’s carried-out threat to get to bootfairs by 7am. Time will tell if I can keep up the pace. When I was 13, I went to Peaches Records and Tapes chain store in Columbus, Ohio on the city’s east side for the first time. It was a magical place and I bought Rubber Soul–a good day. Apart from an absolutely vast selection, the thing that most impressed me were the excellently rendered giant 7′ x 7′ paintings of contemporary album sleeves that lined the walls. The ceilings were very high to accommodate these behemoths and even then it struck me as an incredibly labour intensive promotion. I wondered if the pictures toured the stores and what happened to Cat Stevens’ Izitso, for example, when that record was no longer current. 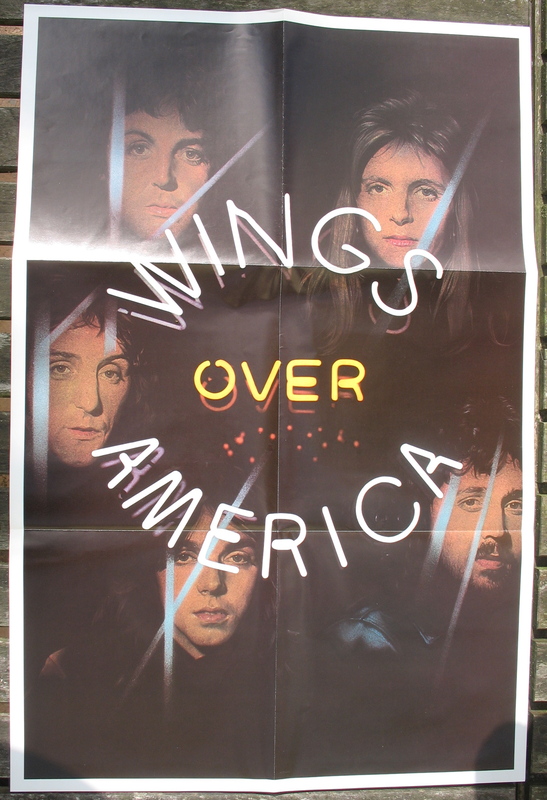 My favourite painting was of the inner sleeve of the treble live Lp Wings Over America in all its 70s glory–awesome! What I wouldn’t give for that monstrosity now. I note too that Lee Perry hung the same gatefold up in the Black Ark–see the Arkology booklet. 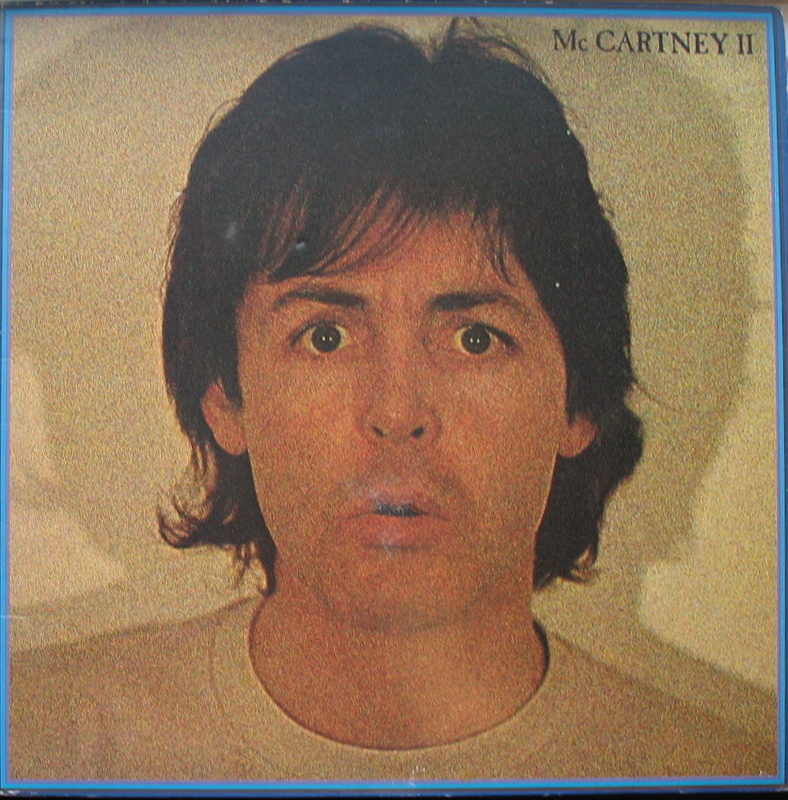 I bought this album when it came out despite Rolling Stone‘s contemporary scathing review, the headline of which was “McCartney Hits a New Low…Again”. In fact, the album, which was largely made up of what I call Sir Spiggy’s “Pot Noodles” (i.e. 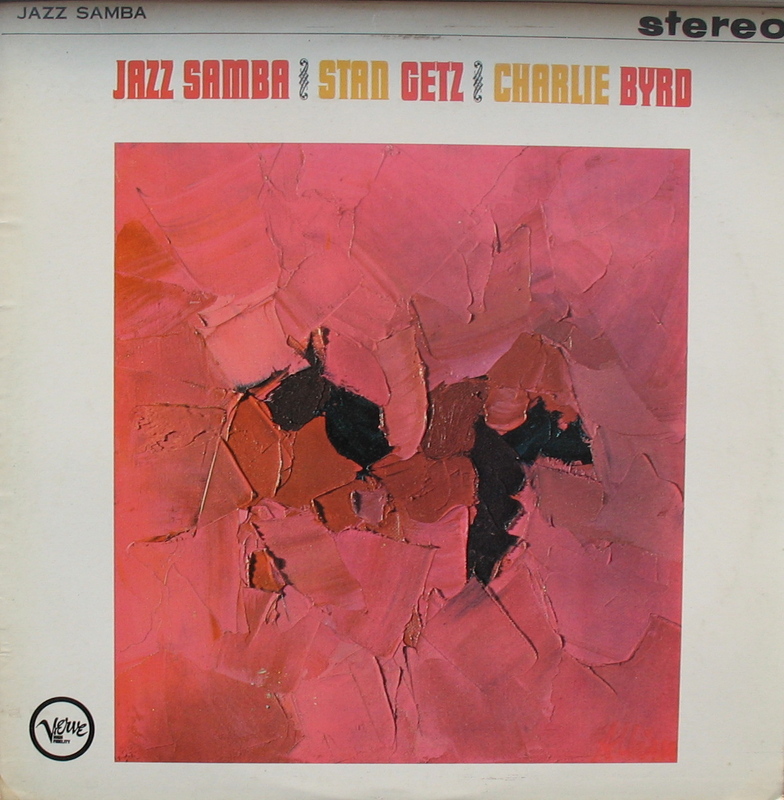 the product of reefer-addled hubris) and not created, at least initially, for public consumption, has worn, with exceptions (“Bogey Music”), rather well. 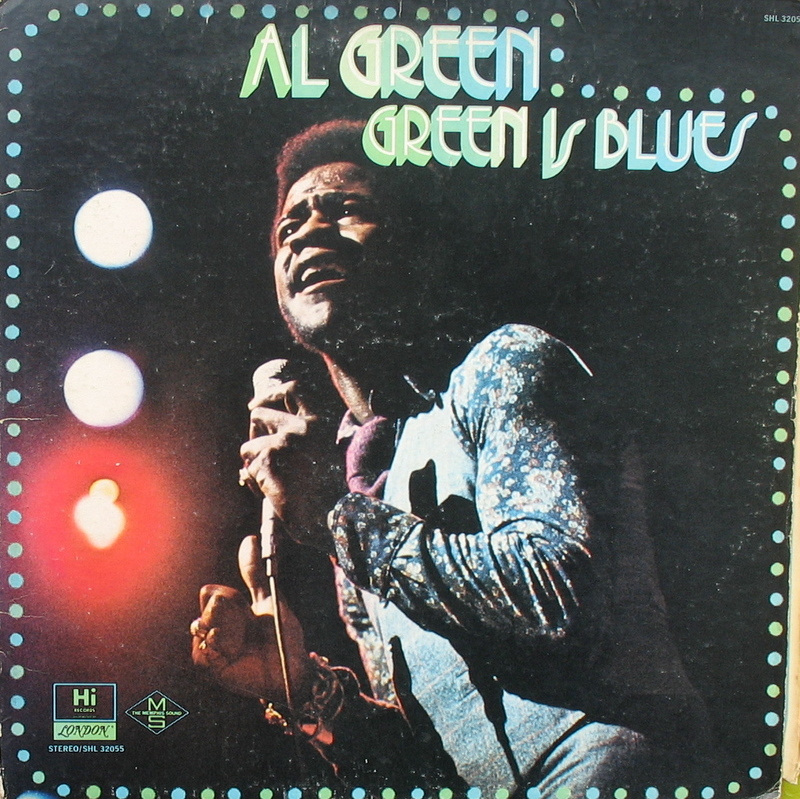 In due course, I lost my original copy of the Lp (though not, oddly enough, the one-sided, white label “Coming Up (live in Glasgow)” single that came with the initial US pressings), but was so enamoured of it when I re-got it a month ago at the Etchinghill bootfair that I picked this up as well. Though ostensibly not an official release, I sense the heavy hand of contrivance–the tie-in with the soon-come “Deluxe” re-issue being suggestive. Rumour had it at the time that the four photograph gatefold was some sort of Beatles goof, but the only ones that come close to sense are Ringo (the photo with the ring) and John (in trademark “granny glasses”). So then what are we to make of the borderline racist “Oriental” picture–a dig George’s fascination with Eastern Mysticism? A Yoko jibe? Finally found a copy of this record in tip-top condition. 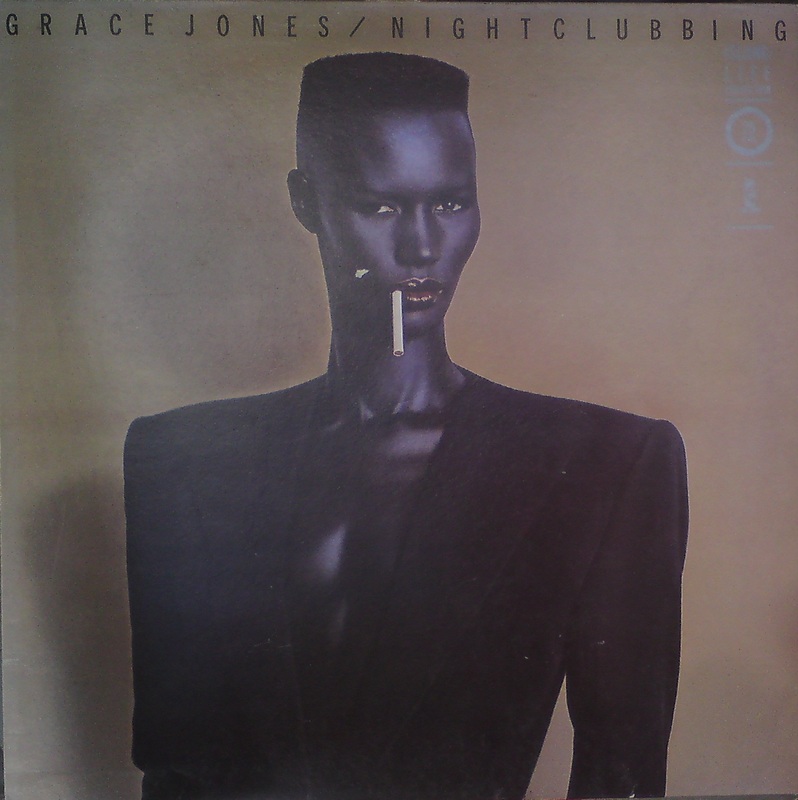 Shame about the slight blemish on Grace’s face, but that’s only the sleeve, right? “Pull Up To The Bumper” was the big hit on this album, but the whole thing is an exercise in seemingly effortless in-the-pocket grooves, held down by the Sly & Robbie rhythm section and luxurious, but never over-cooked production from Mr. Whiteworst Blackwell and his team. A couple weeks ago I was talking to an antique dealer in Tenterden. He is also a record collector and reckoned there were about five dealers in the Ashford area who he meets regularly at bootfairs. Sometimes he wins out, sometimes one of the other guys (and it’s always guys). These men arrive when the bootfair opens (usually 7 a.m. round these parts) and scoop up any goodies before those that relish sleeping in on Sundays. Now, I’ve done fairly well for myself getting to bootfairs around 9 a.m., but lately I’ve felt that if I’m going more decent stuff I really need to get up and out a lot earlier. It did not happen today. I was at a party late last night, with its attendant excesses and didn’t get to Ashford Orbital Bootfair till 10:30, by which time many stall holders had left. Damn. Maybe next week. 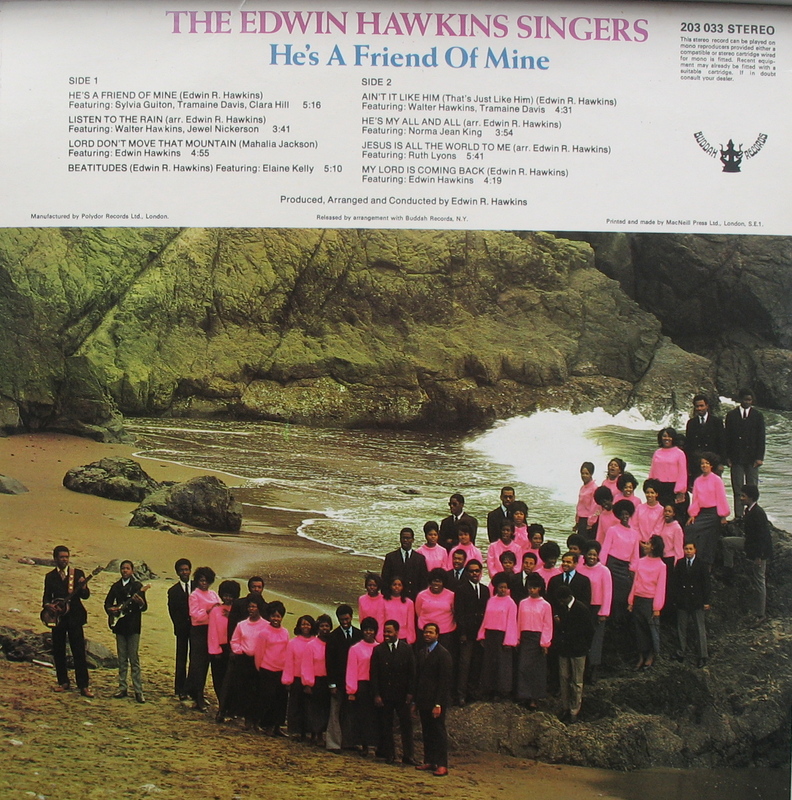 At least I found this lovely virtually mint condish Edwin Hawkins record. Let’s see, fish-eye photo, electric puce tops for the ladies, vintage Hofner violin bass, Golden Gate Bridge symbolically in the background, yes this is a late sixties gospel record when suddenly God was in vogue in the pop charts. 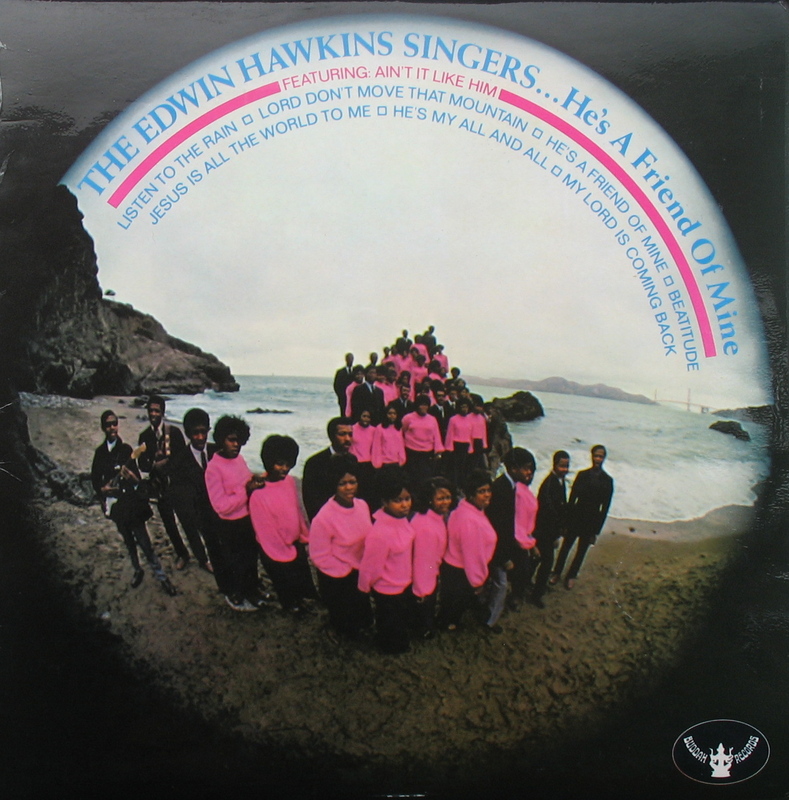 In fact, He’s a Friend of Mine was recorded after the spine tingling “Oh Happy Day” but released prior to that 1968 song’s really hitting in ’69-’70. The singing is echo-laden, repetitive and energetic, ecstatic even, the backing is muscular, and off-beat hand claps make a regular appearance. This is (relatively) big budget, tightly controlled stuff, in contrast to earthier fare offered recently by the Numero Group and Light In the Attic. 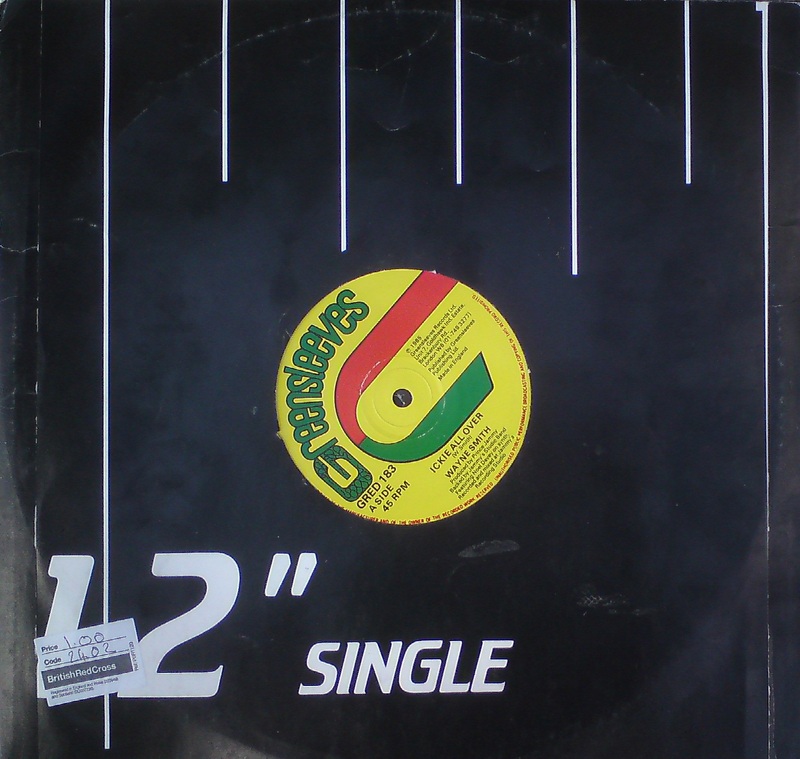 A couple of totally spectacular 12″ singles from the dawn of digital dancehall. Prince Jammy’s ‘Sleng Teng’ riddum basically ushered in a new era in Jamaican music, and although the follow-up collaboration with Wayne Smith, ‘Ickie All Over’, doesn’t quite hit the same heights, its still a nifty tune, with an alternative vocal version by Tonto Irie on the flip (entitled ‘Life Story’), and some sweet dub instrumentals too. I think its quite collectible. Shame it doesn’t have an original Greensleeves bag as well, but you can’t have everything. Edit: Just seen a little article on the Sleng Teng riddim over at The Guardian. Truly an historic recording!